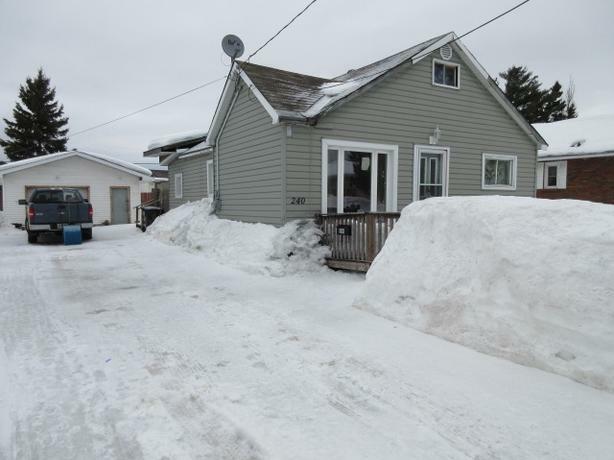 Great investment: Two bedroom home with loft (entire upper floor), new gas furnace and 20 x 24 heated, wired, block foundation garage. Some windows updated 2015 and pressure treated wood skirting installed on the perimeter of home. Large kitchen, 100 amp electrical panel and bathroom has been totally renovated.